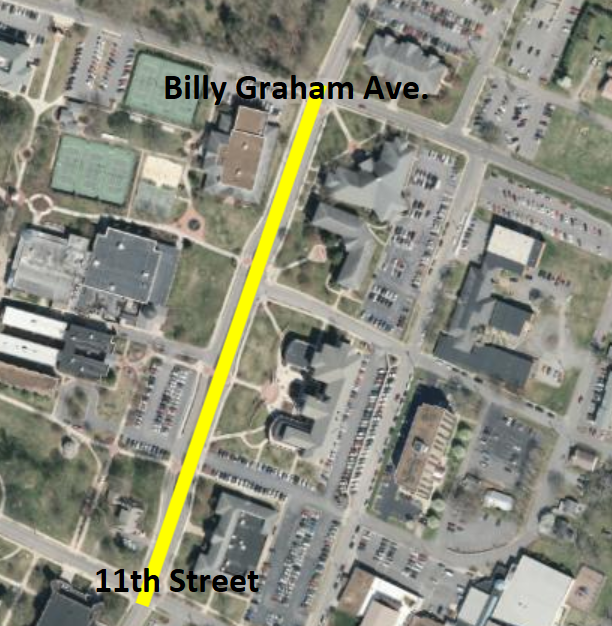 The city of Cleveland will be closing a section of Parker Street from 11th Street to Billy Graham Avenue beginning Saturday, April 14, 2018 from 3:00 p.m. to 8:00 p.m. for Lee University’s Centennial Walking Tour. Parker Street will reopen following the event. Detour signs will be posted for alternative routes.